The Department of Surgery at Northwell Health offers a fellowship training program in minimally invasive surgery. Founded in 2001, this program is part of the Charter Group of the Minimally Invasive Surgery Fellowship Council. 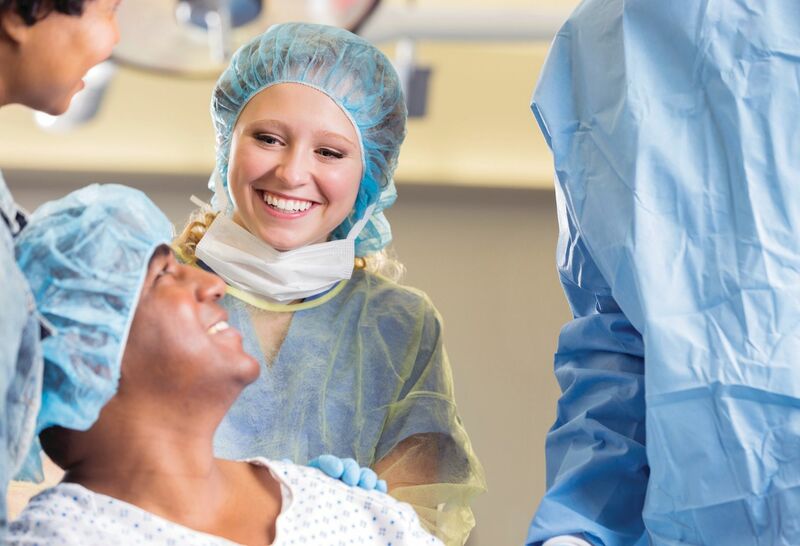 The program provides general surgeons with diverse exposure to all aspects of minimally invasive and gastrointestinal surgery, including bariatric, oncologic, colorectal, esophageal, solid organ and hernia. During the fellowship, fellows utilize laparoscopic and video-guided techniques including flexible endoscopy in the care of the GI and general surgery patient. This training program includes both clinical experience and research. The fellowship currently comprises two positions, both of which are supported by industry grants. We offer an unparalleled exposure to advanced MIS surgical oncology including minimally invasive esophagectomy, hepatobiliary surgery (including RFA and liver resections) and gastric surgery. This program includes extensive exposure to laparoscopic ultrasound techniques. We have an exceptional department of oncology that depends upon our expertise in managing intra-abdominal malignancies in a minimally invasive way. We offer extensive experience in all aspects of bariatric surgery coordinated through our Center for Weight Management. Our MIS Team provides extensive exposure to all aspects of MIS Colorectal surgery and we are at the cutting edge of Colorectal Robotic surgery. Our program has a structured skills program that is run through our skills lab that comprises a multi-station dry lab and a Simbionix simulator. We have the largest esophageal cancer referral center in the region and offer minimally invasive esophagectomy and all management aspects of benign and malignant diseases of the esophagus. Applicants interested in the minimally invasive and gastrointestinal surgery training program at Northwell Health should apply through the electronic residency application service (ERAS).